Has an airline ever lost a piece of your luggage? I guess it is not very uncommon for airlines to lose baggage , given that every time this conversation comes up everybody has something to say on this matter, either because they have lost it or they know a friend or a relative who has . The reason might be because it is said that 1 in 100 people lose baggage so I can assure you that on this issue there is no shortage of tales , describing the different stages one goes through when you realize you have no clothes to wear for your long-awaited school trip or the documents for the meeting are inside the missing suitcase. 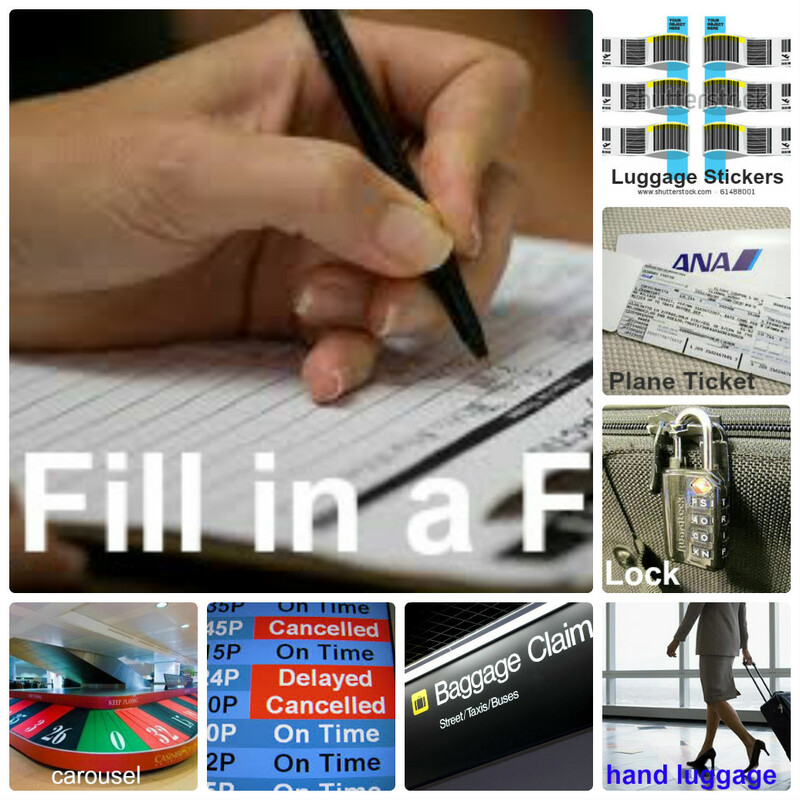 Now , let’s learn how to claim your baggage if you unfortunately lose it .